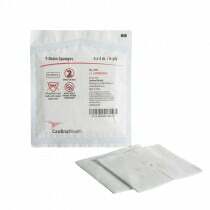 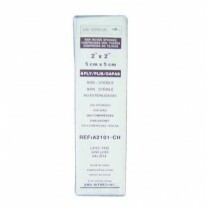 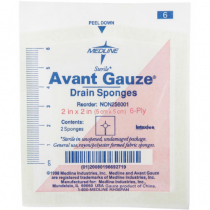 Drain Sponges are used to absorb liquid from wound sites and other areas that require removal of unwanted liquified matter. 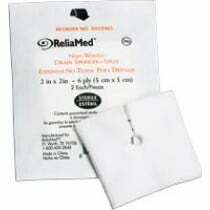 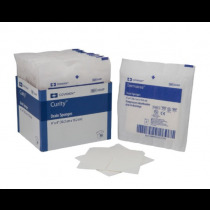 Medical Sponges come in various sizes and ply, 6 ply being the most common. 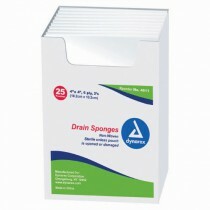 The greater the ply, the more absorbent the sponge. 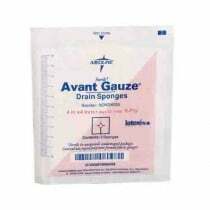 Most of these sponges are made of cotton gauze. 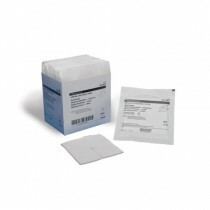 Vitality Medical carries sponges from Covidien, McKesson, MedLine and ReliaMed.